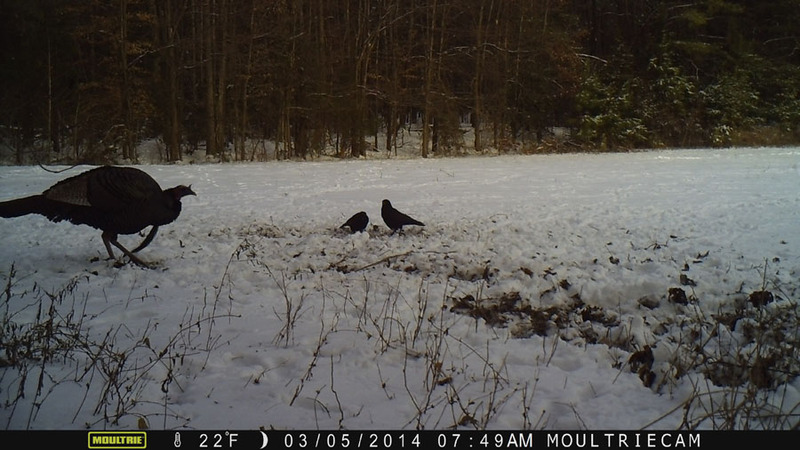 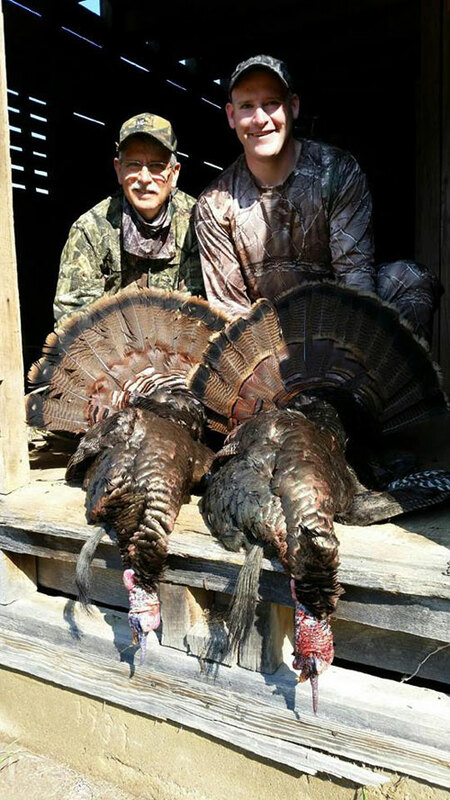 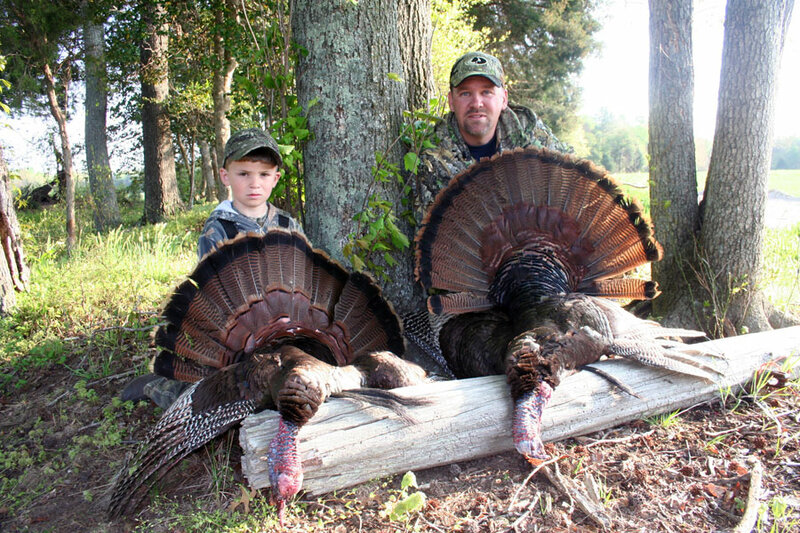 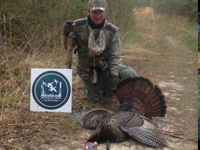 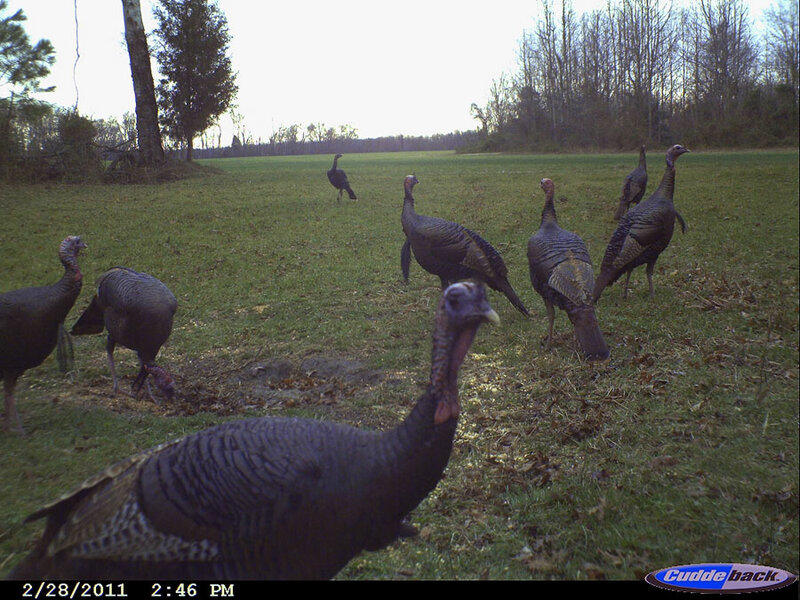 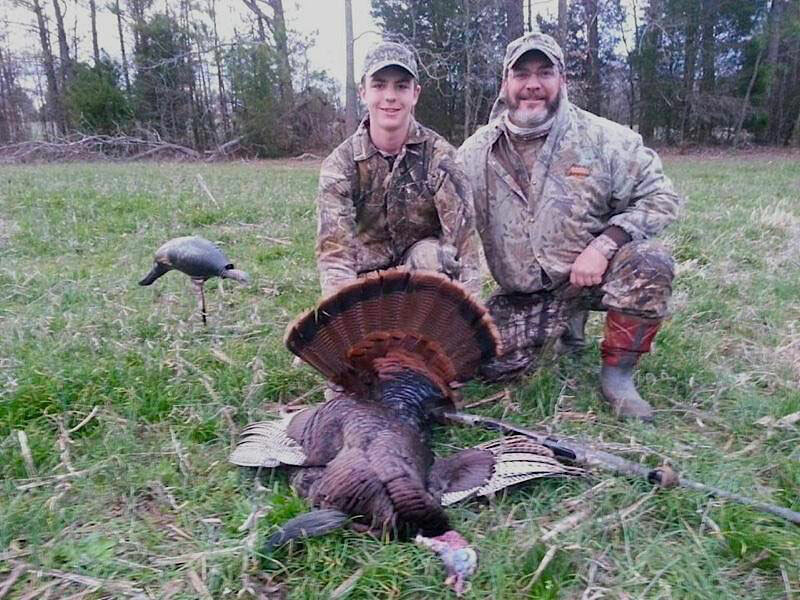 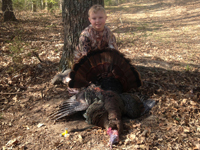 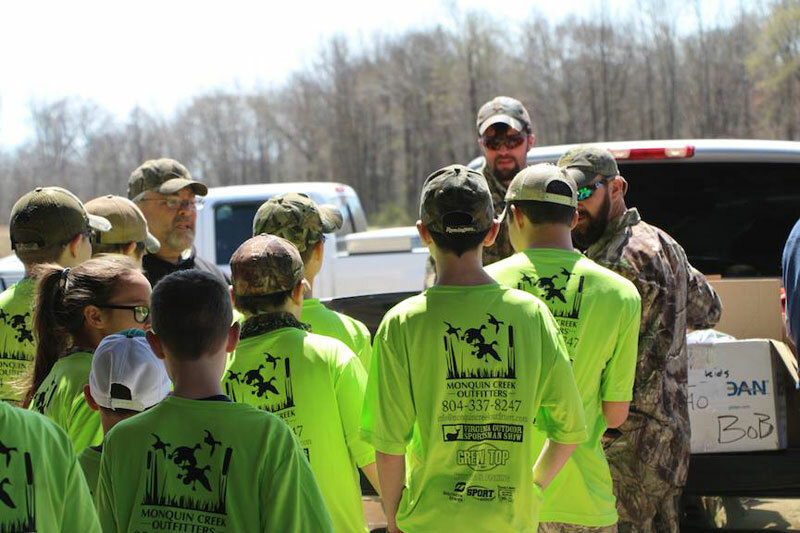 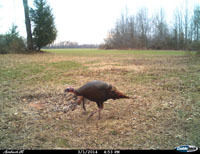 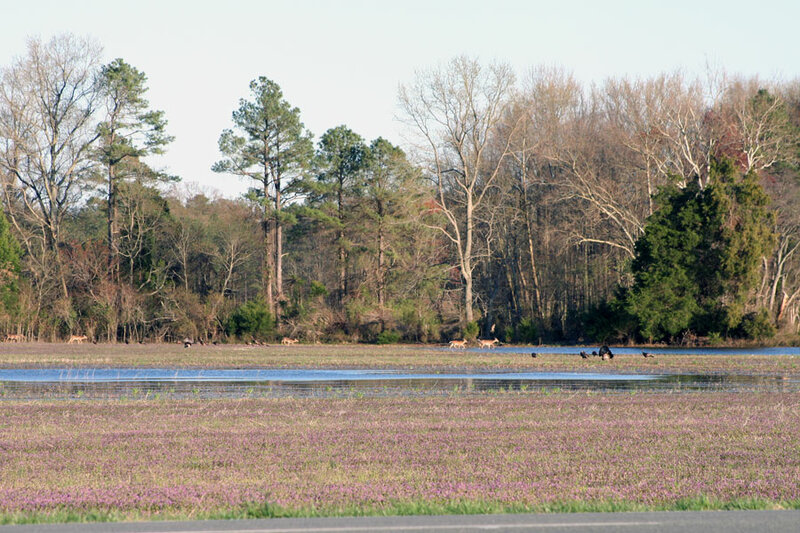 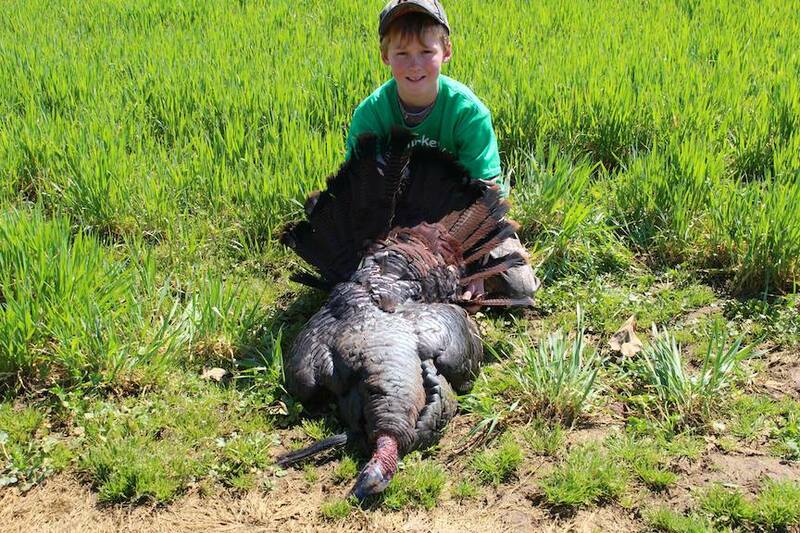 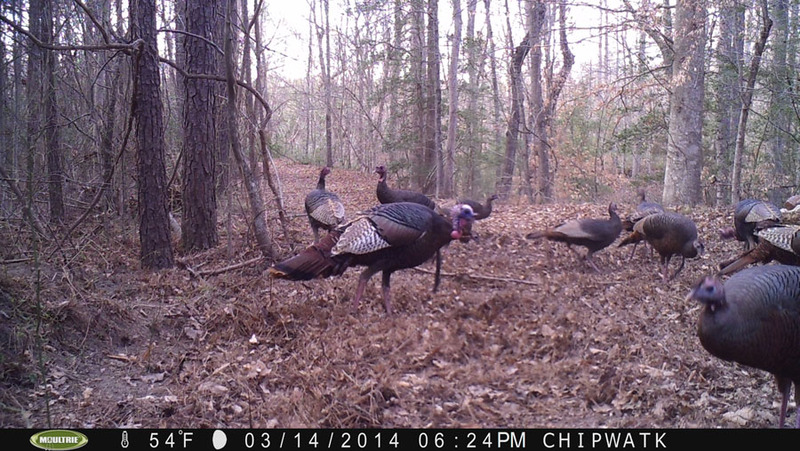 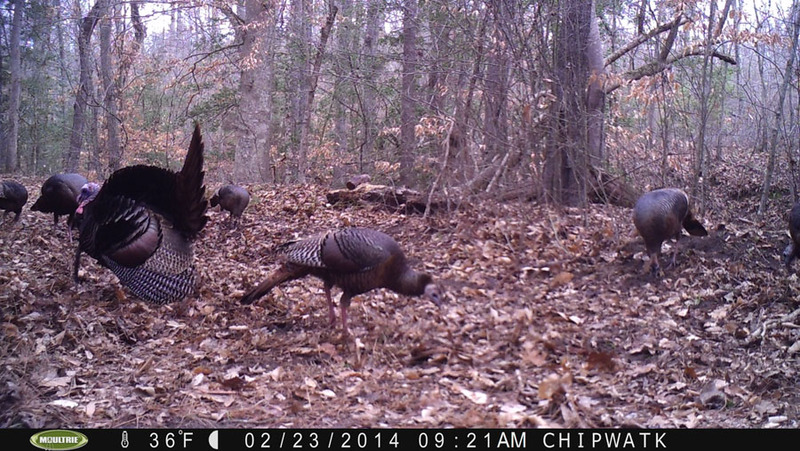 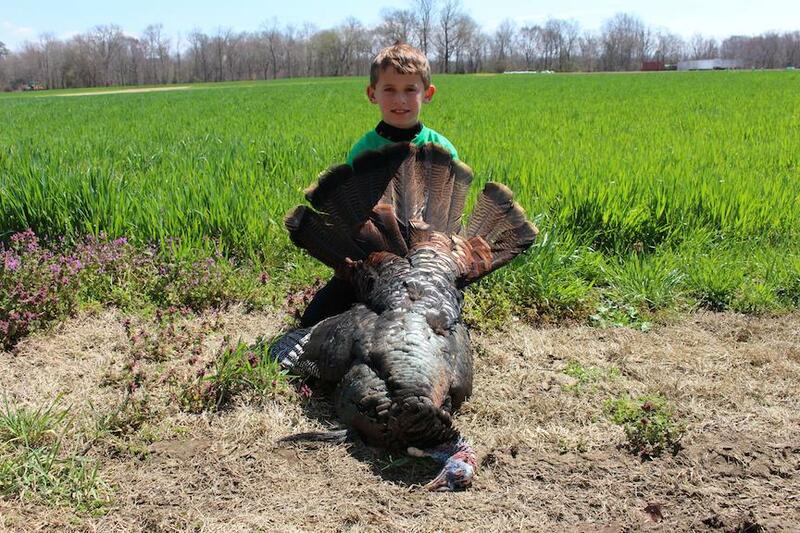 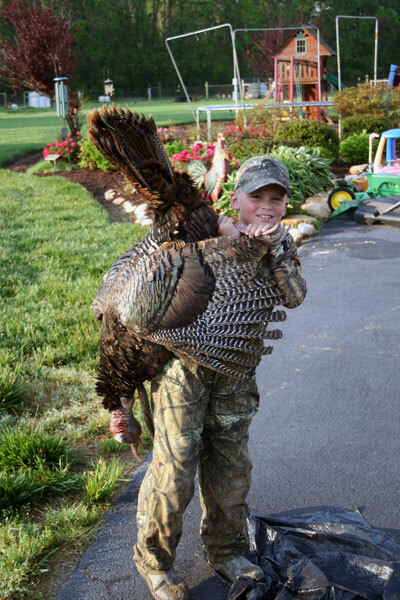 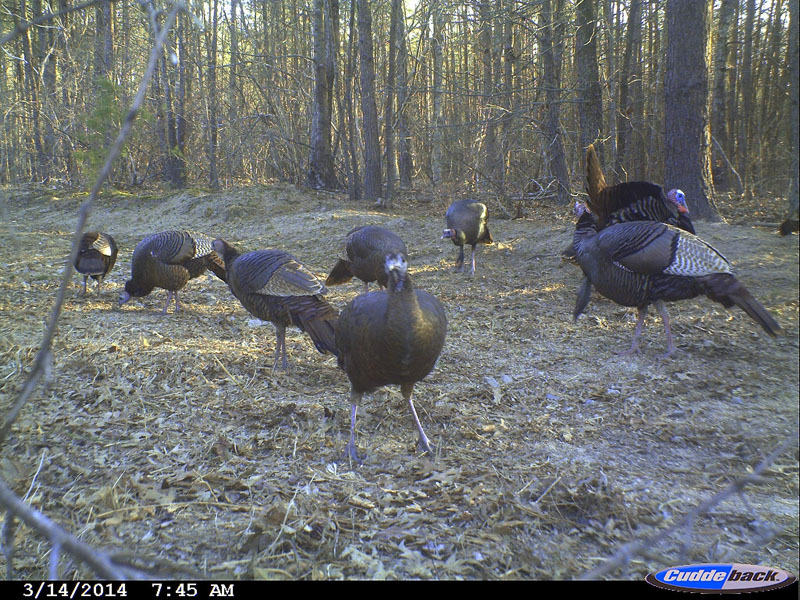 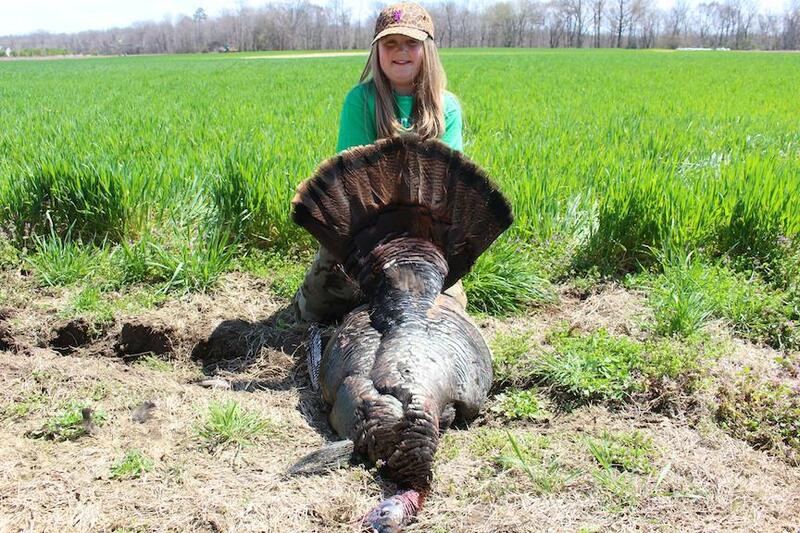 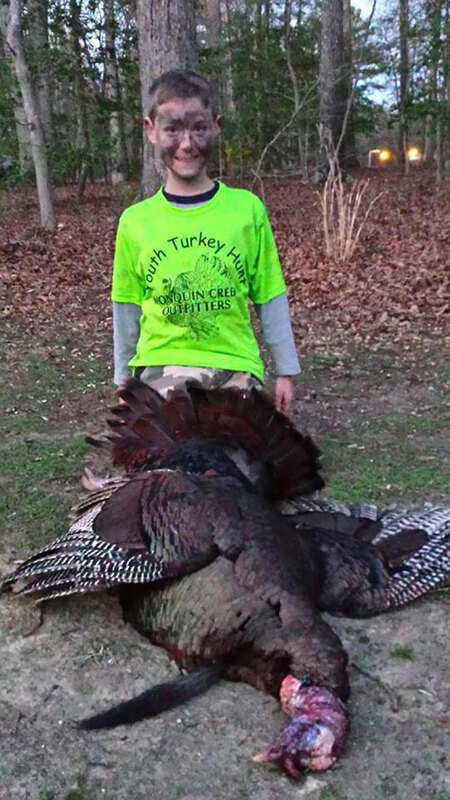 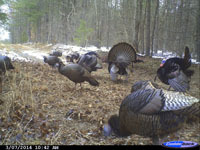 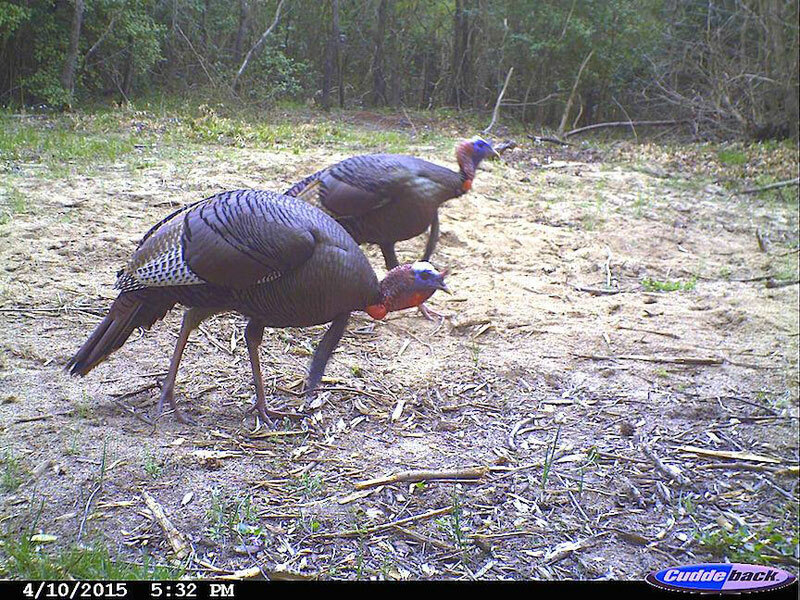 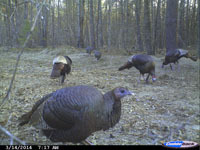 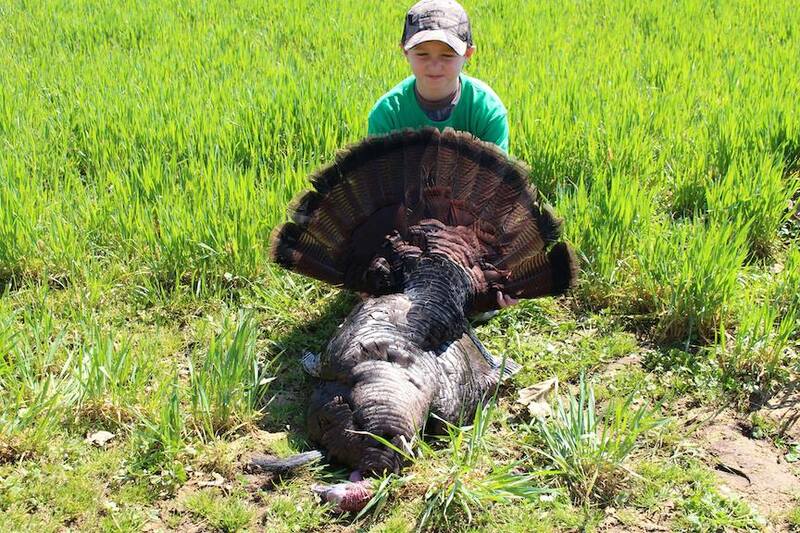 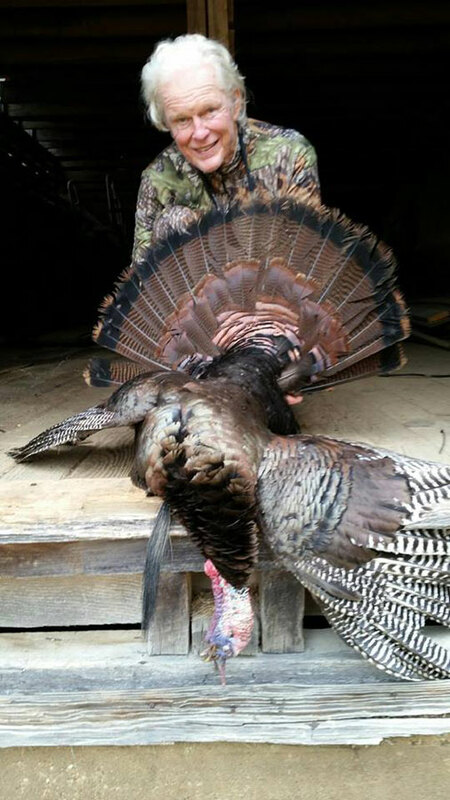 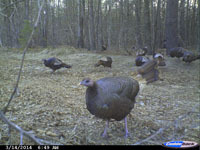 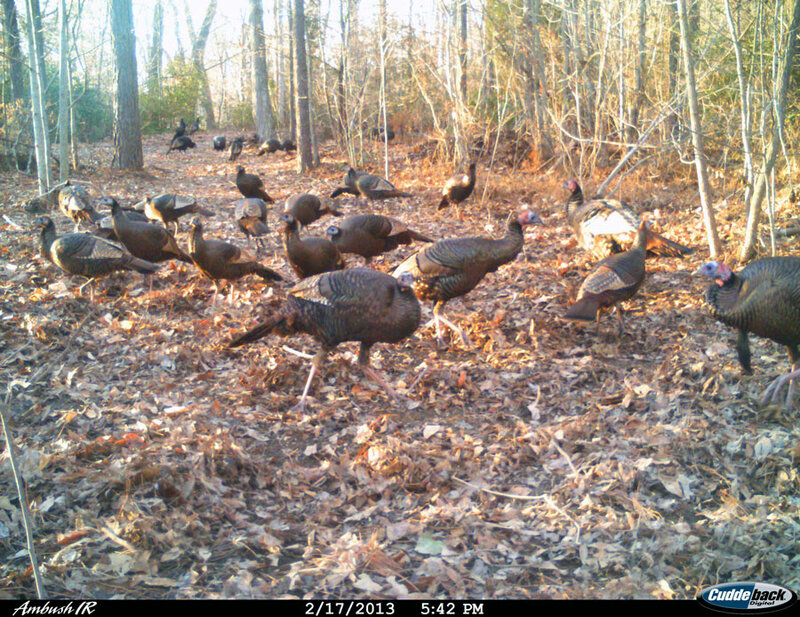 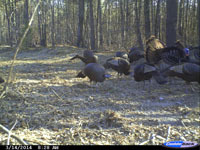 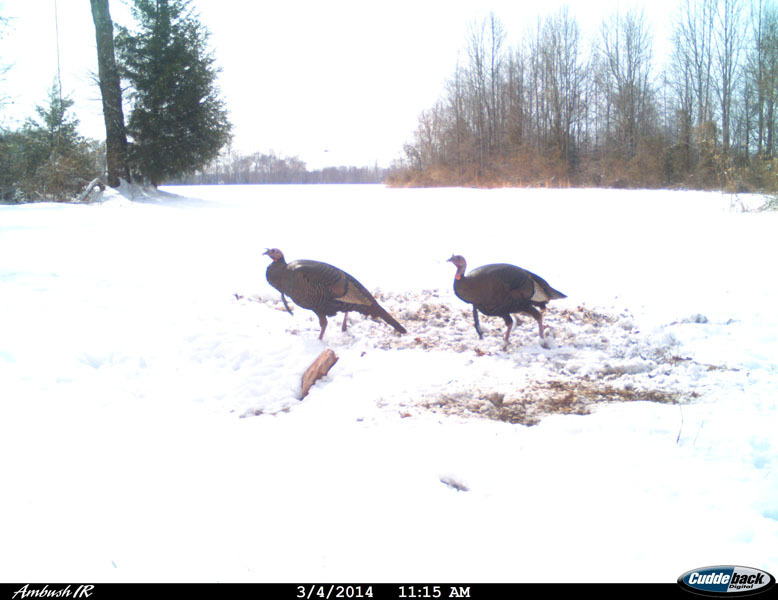 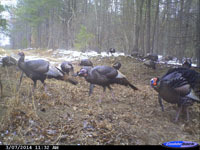 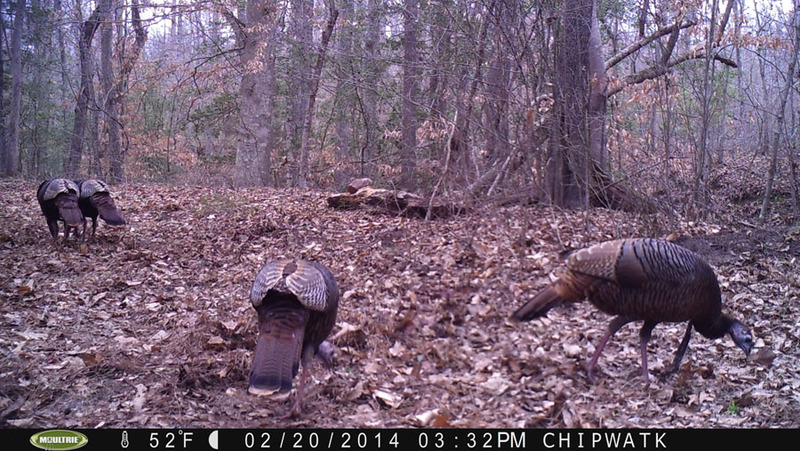 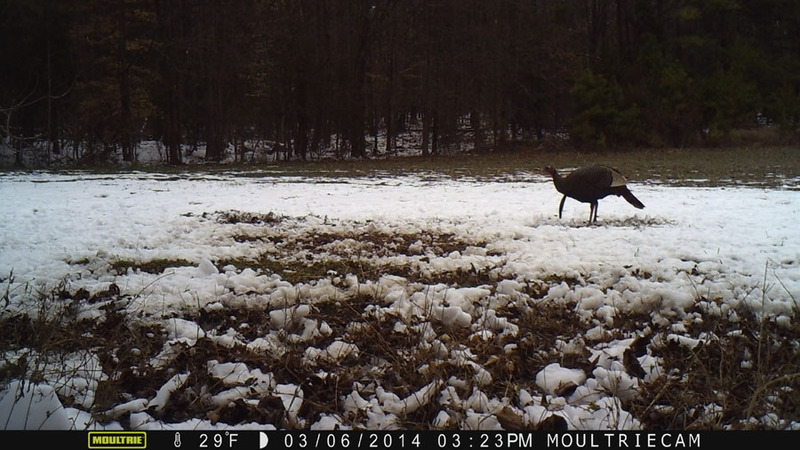 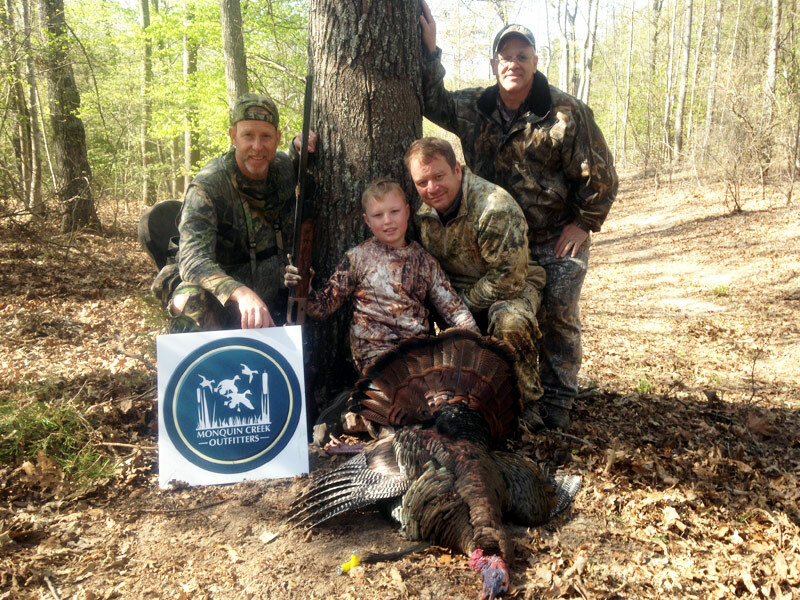 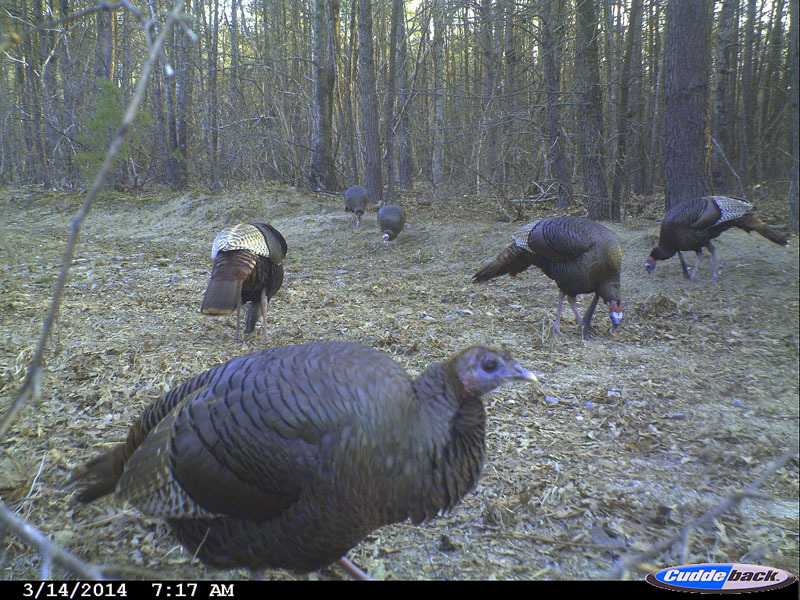 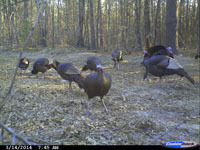 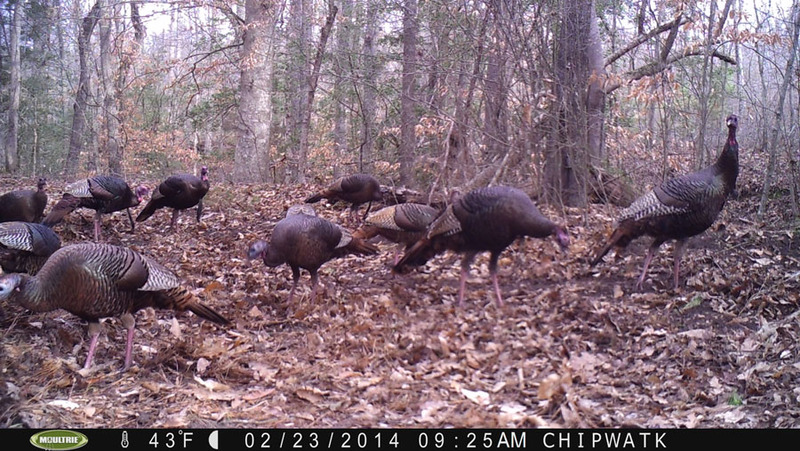 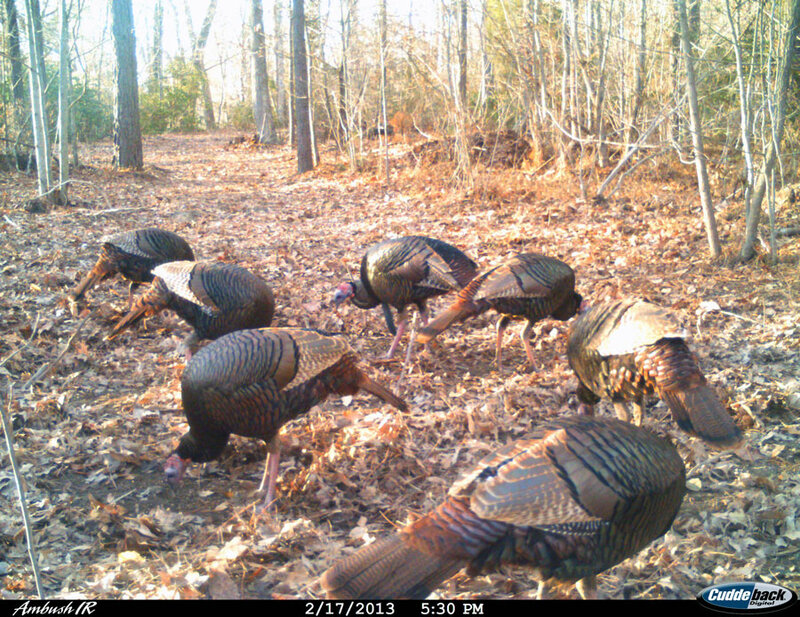 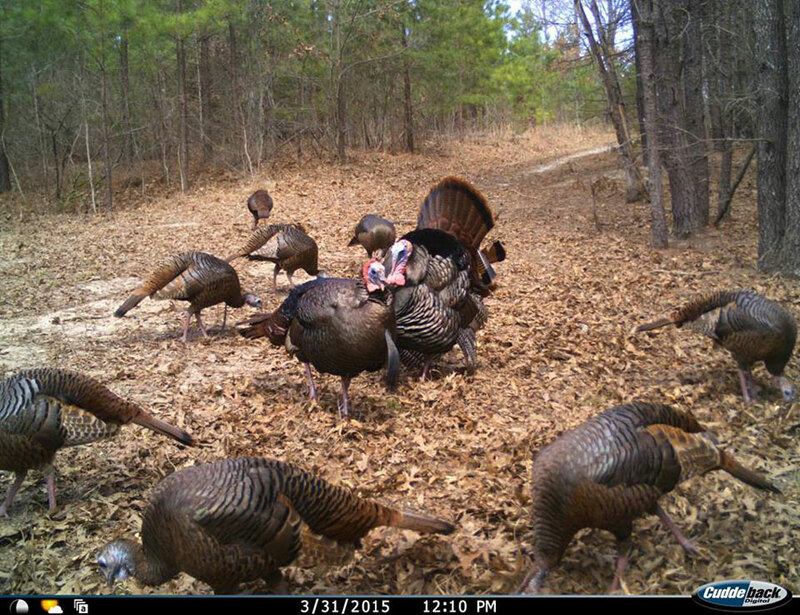 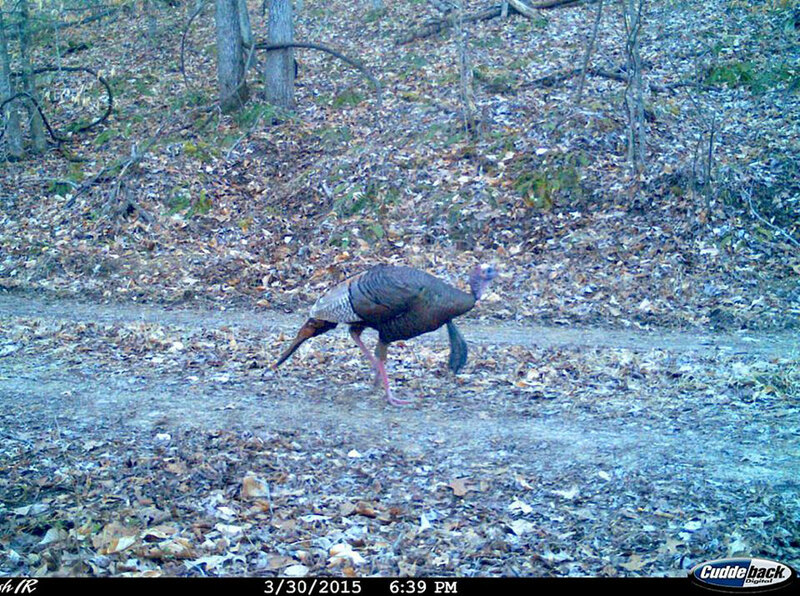 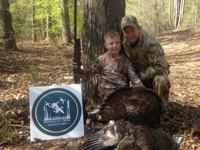 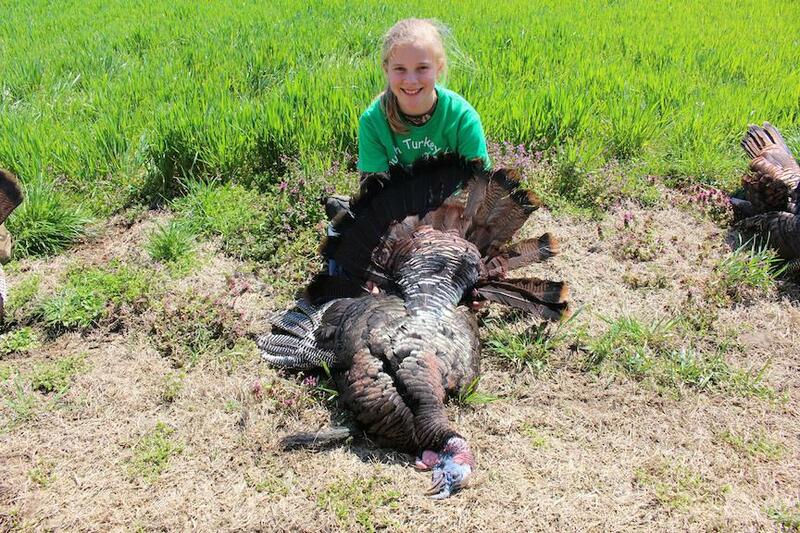 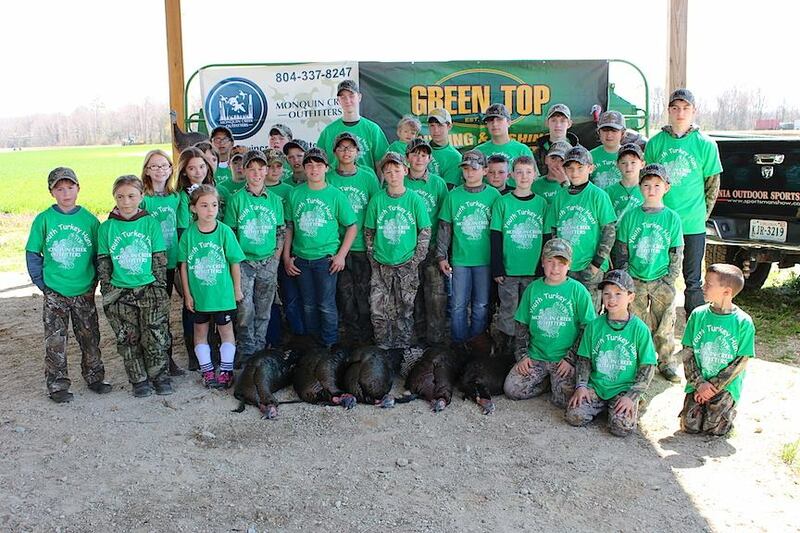 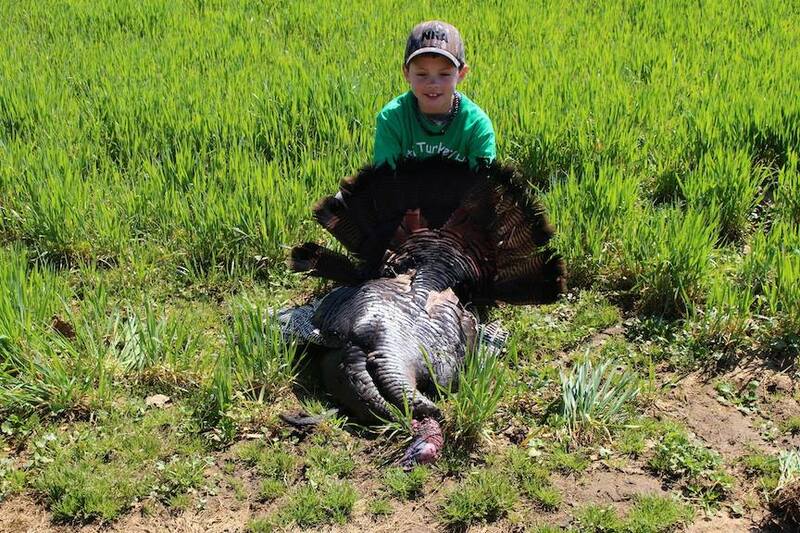 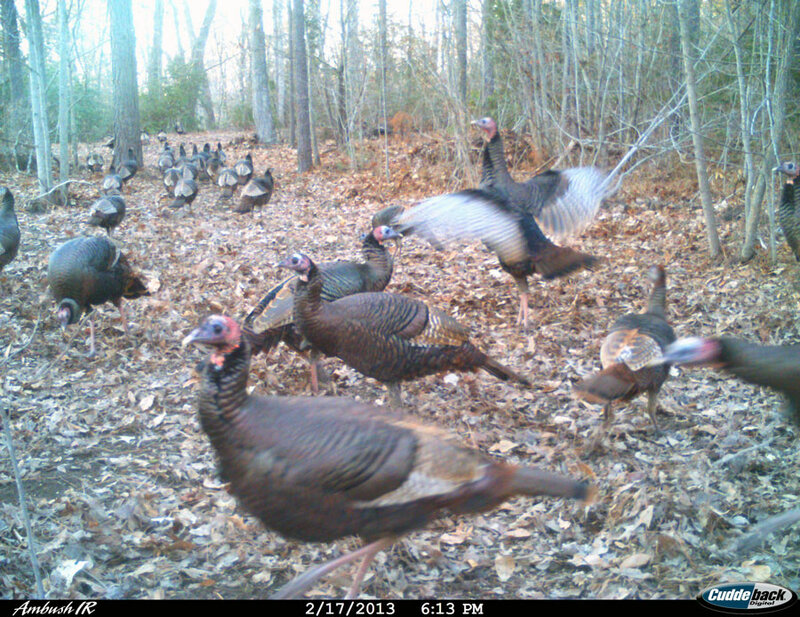 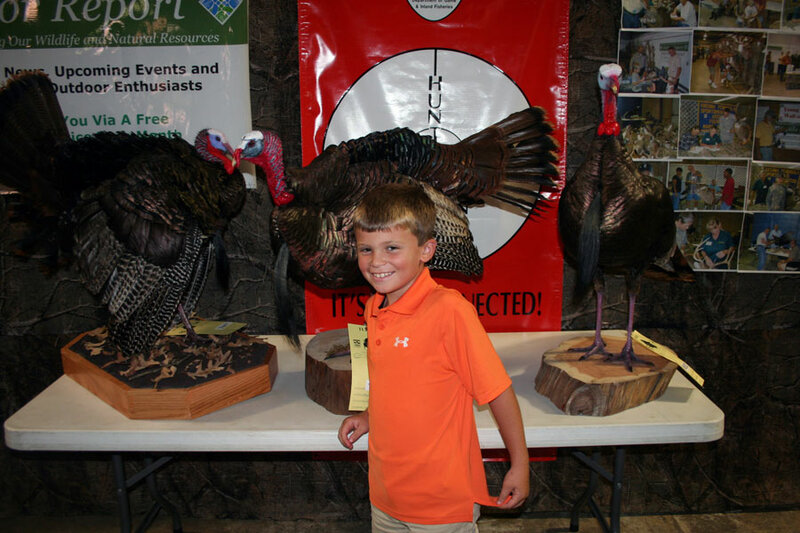 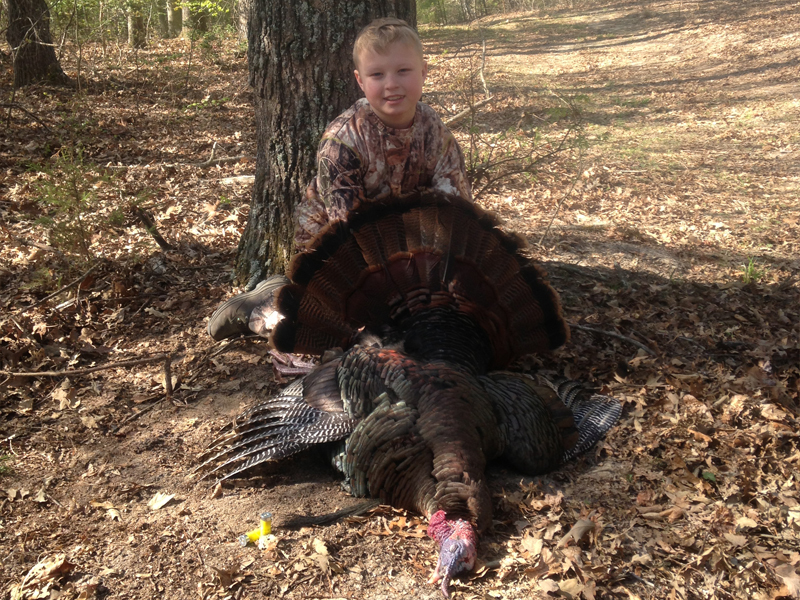 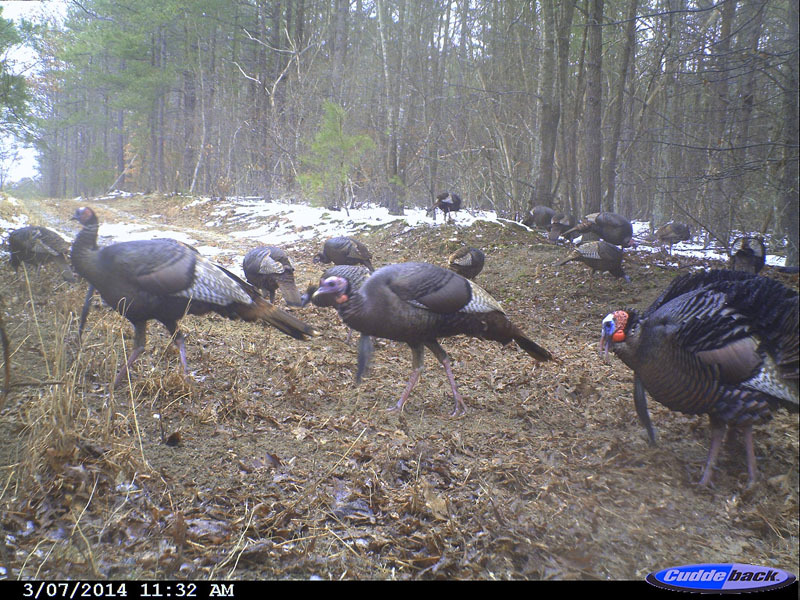 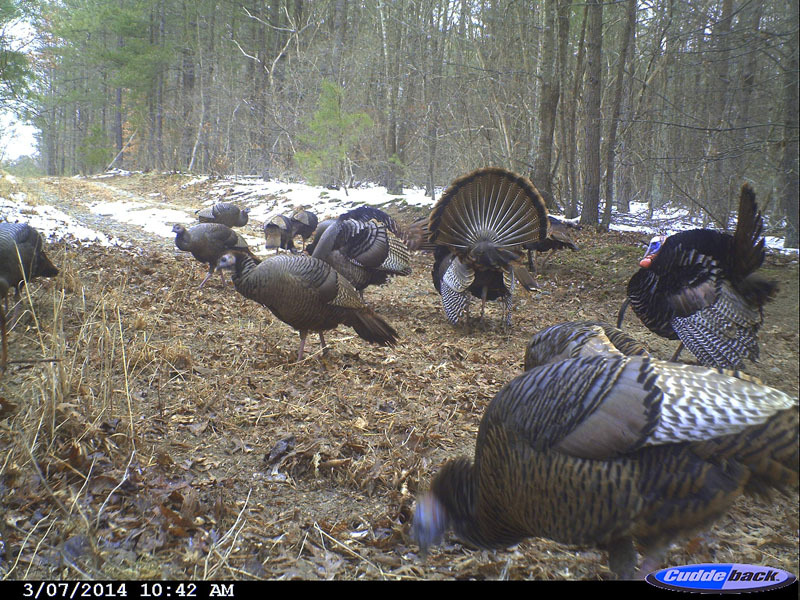 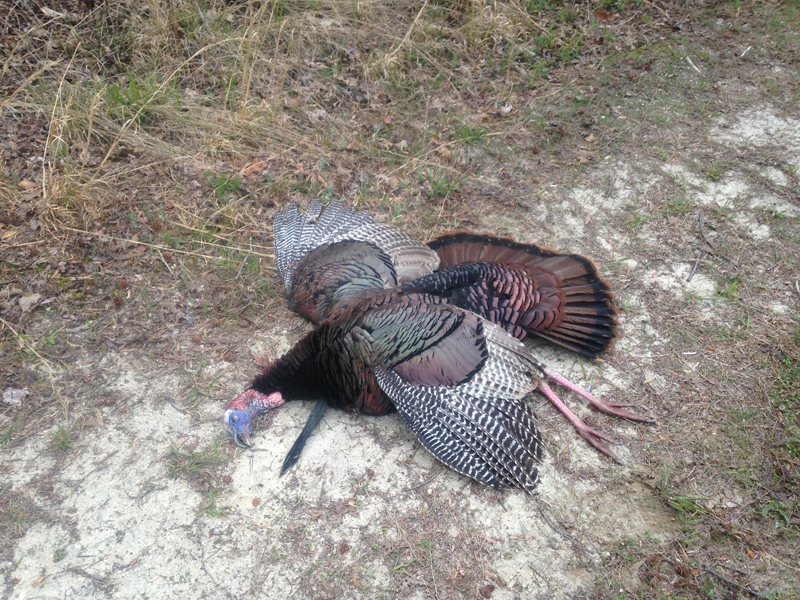 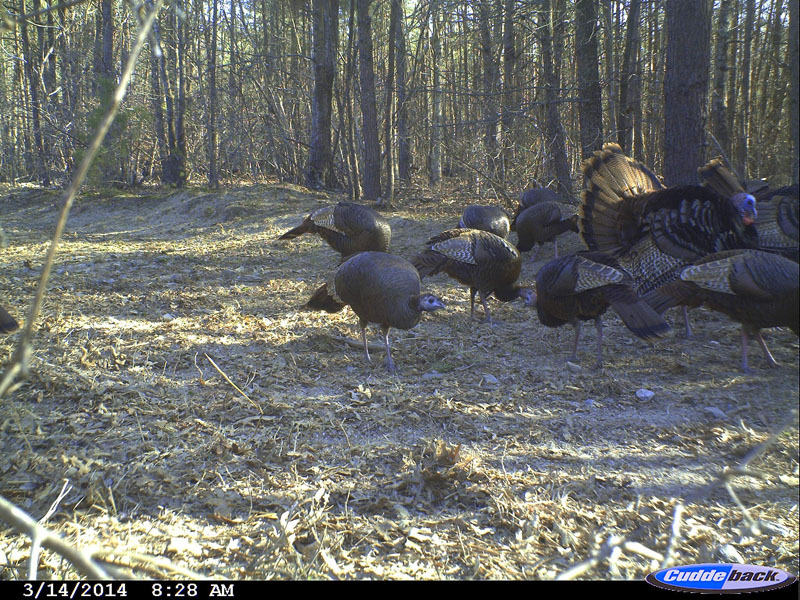 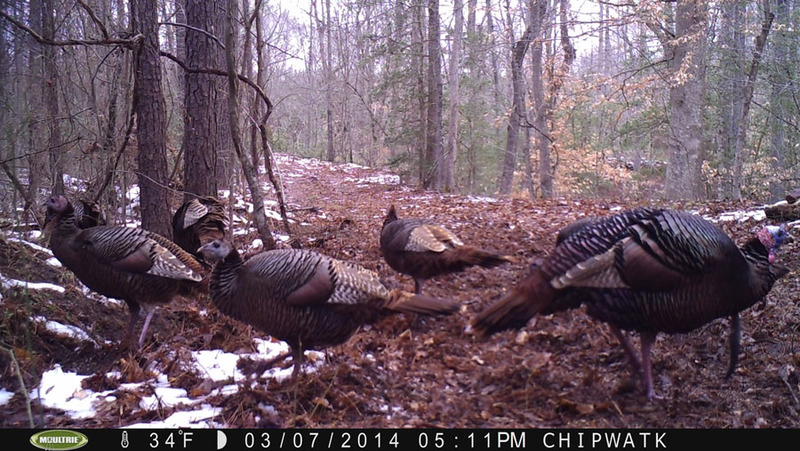 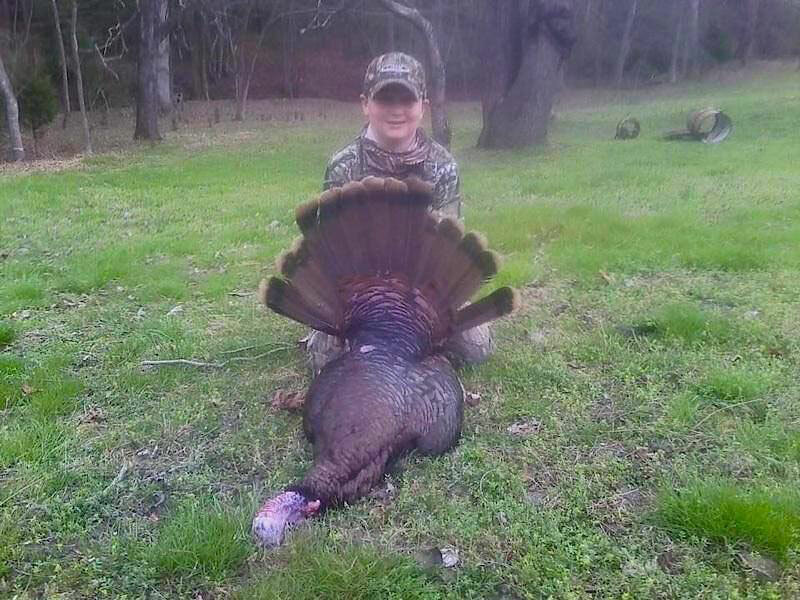 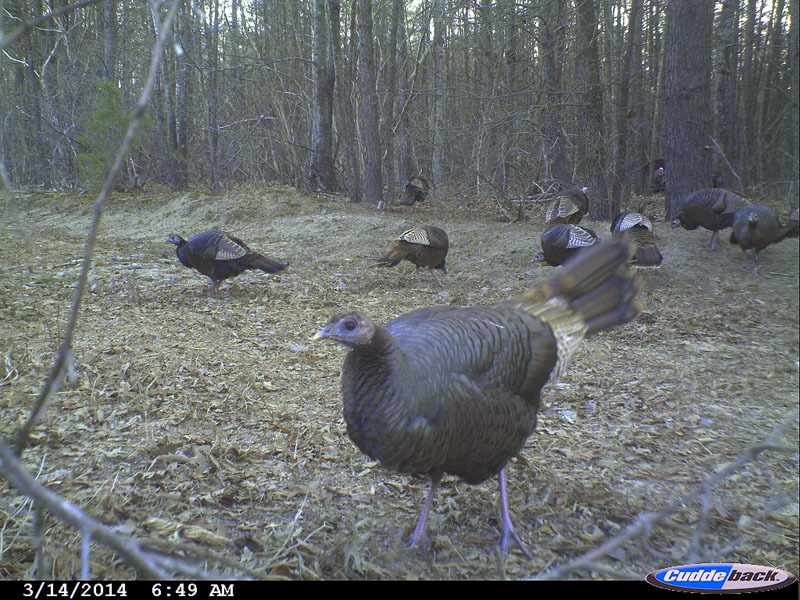 We offer Spring and Fall Turkey hunts in Virginia. 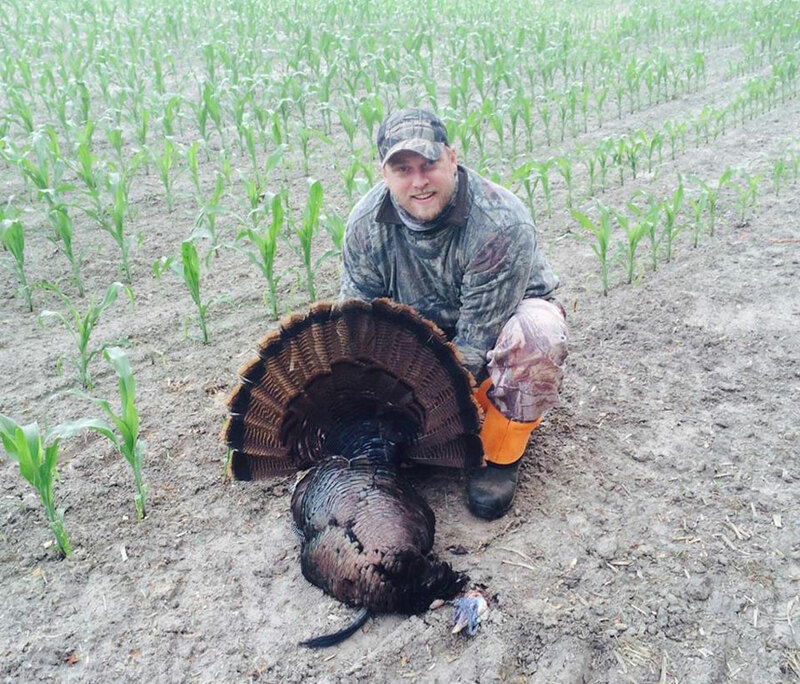 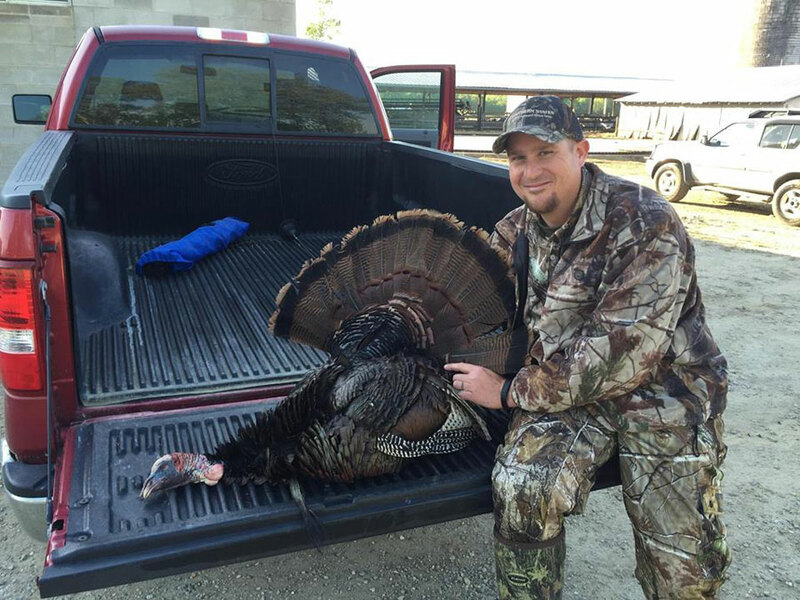 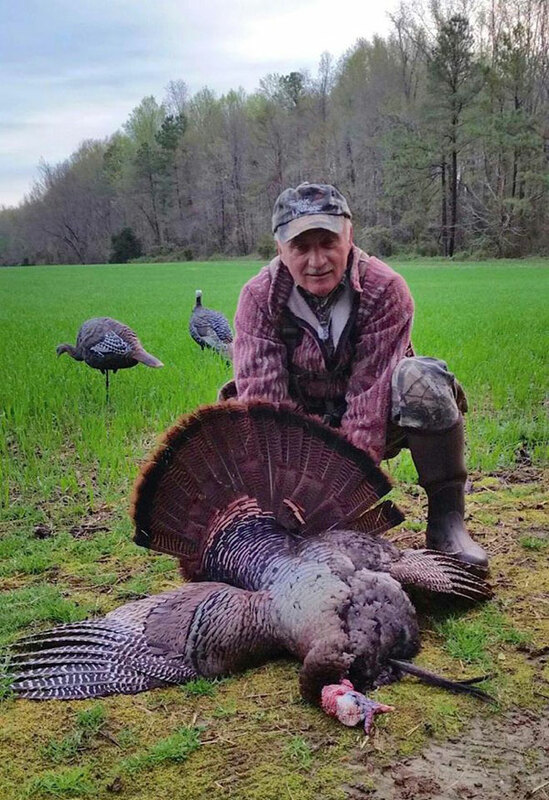 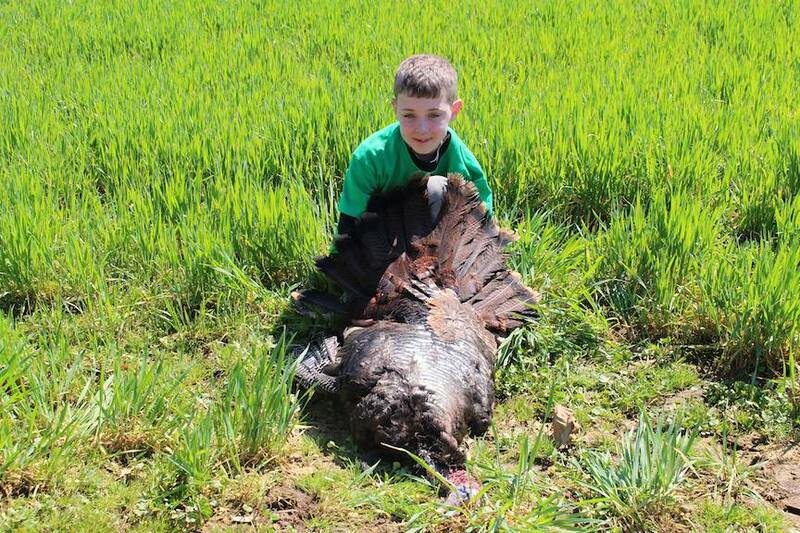 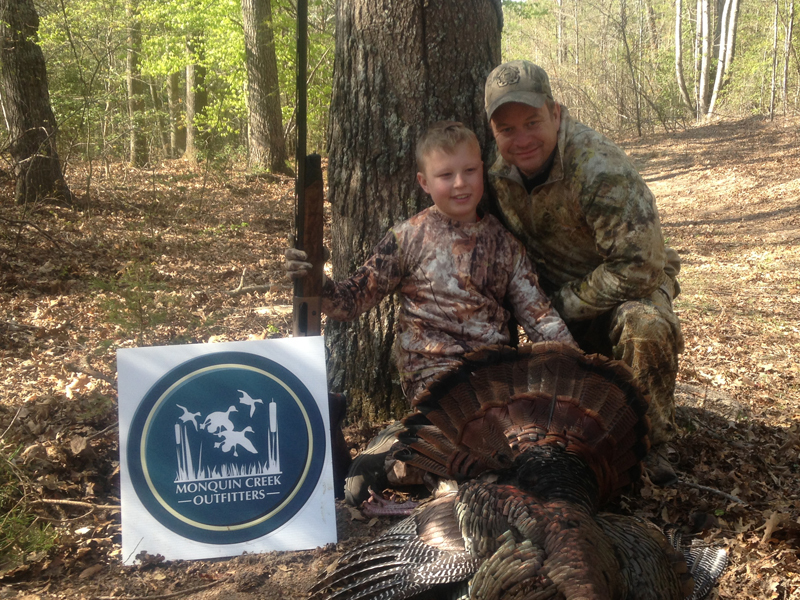 At Monquin Creek Outiftters we offer some of the best turkey hunting in Virginia period. 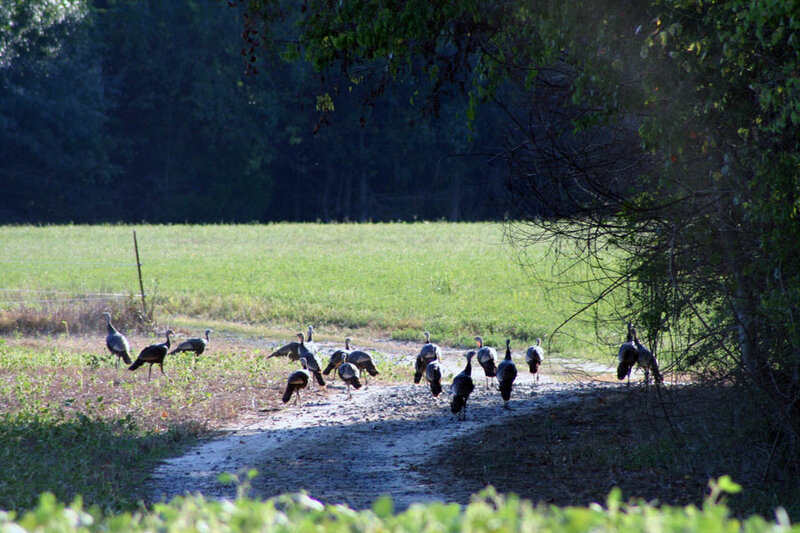 With access to 6 different counties and over 25,000 acres we provide a large opportunity to be successful on a spring or fall turkey hunt. 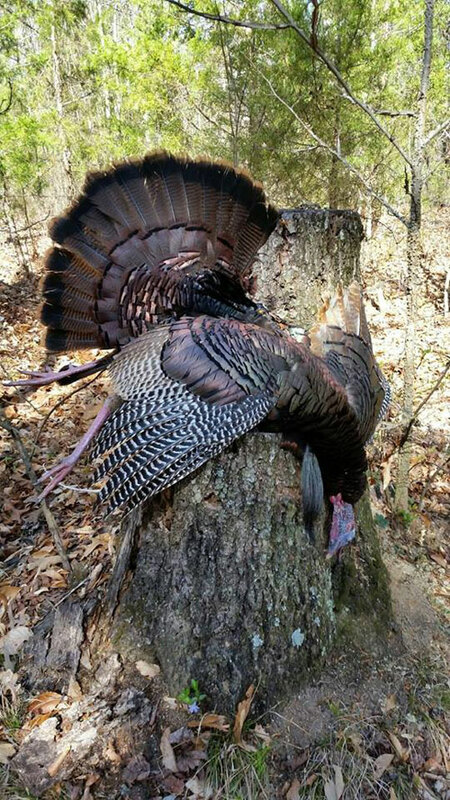 The beautiful scenery lends itself to chasing turkey in large farm fields, hills, rivers, and pastures, large timber pines, and cutovers. 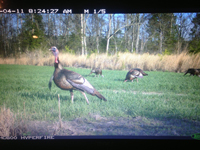 We also have food plots that are strategically placed throughout the property and include corn, milo, clover, oats, wheat, and rye. 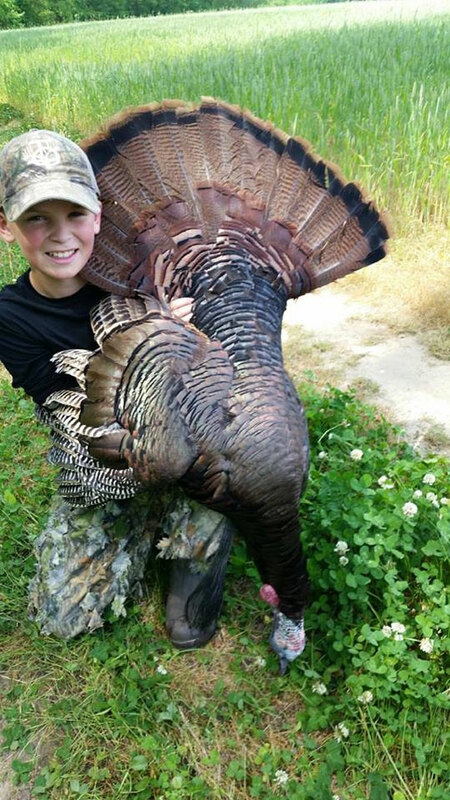 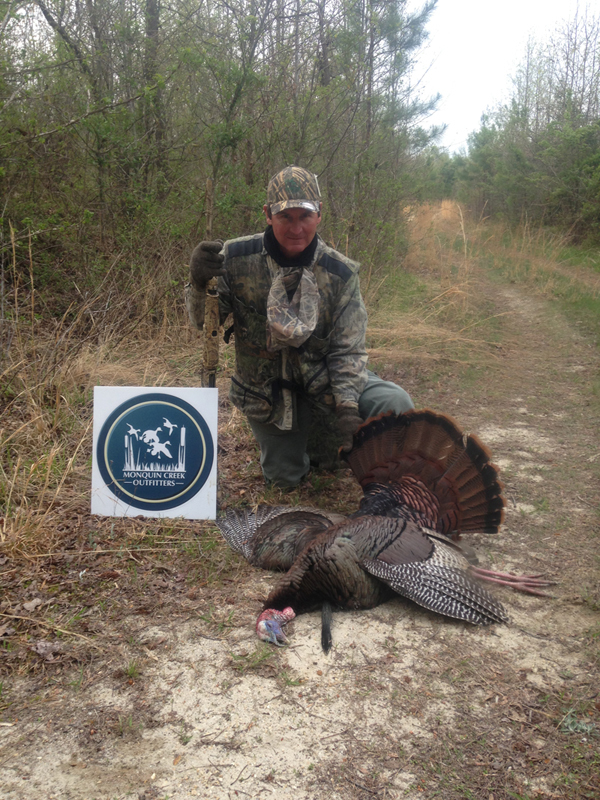 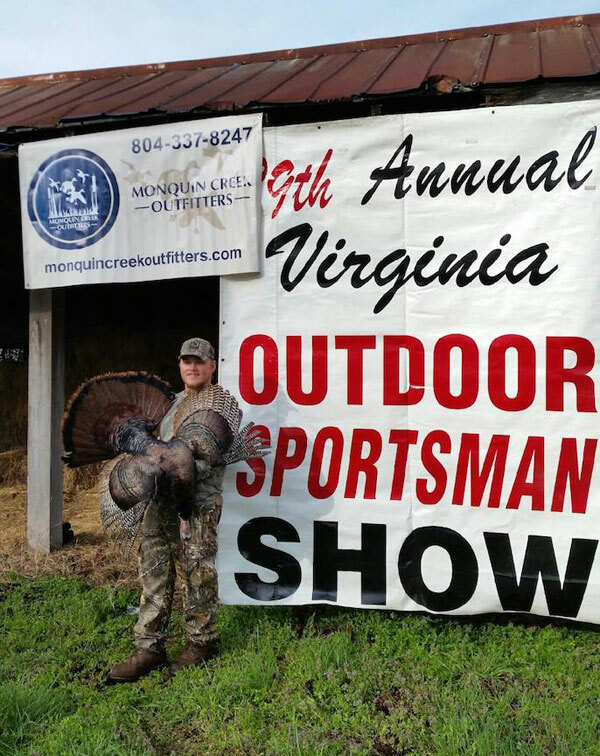 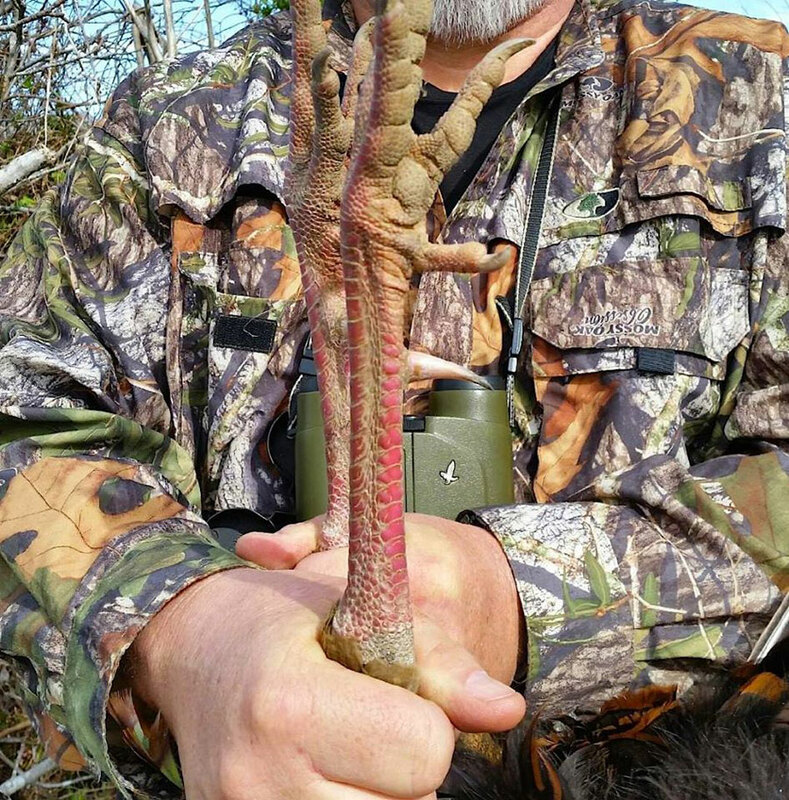 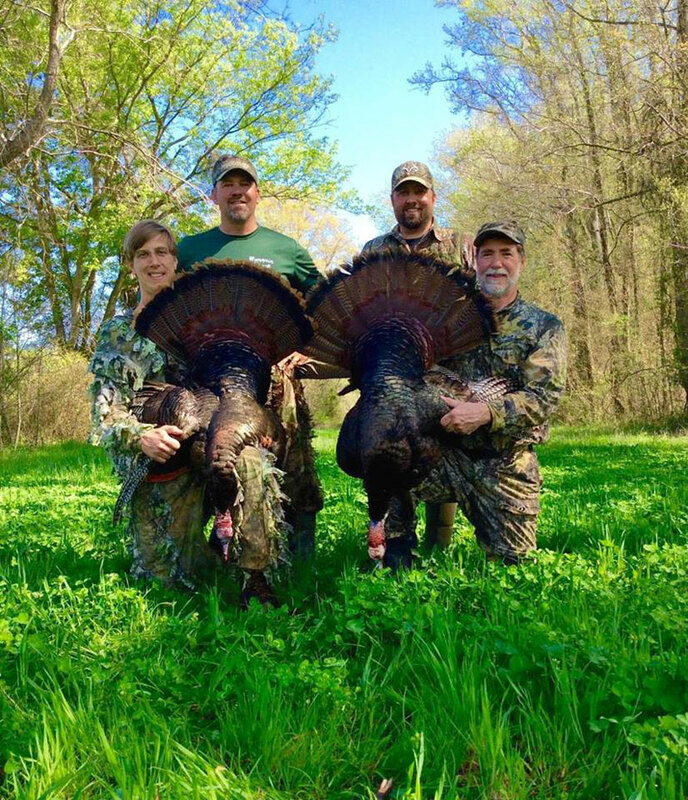 Our spring turkey hunts offer an opportunity to harvest a mature gobbler in the beautiful tidewater region of Virginia. 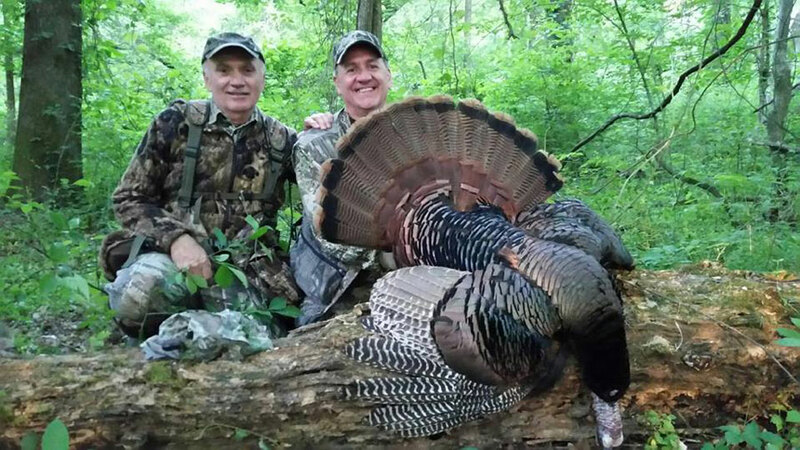 Our guides have over 30 years experience calling in big toms. 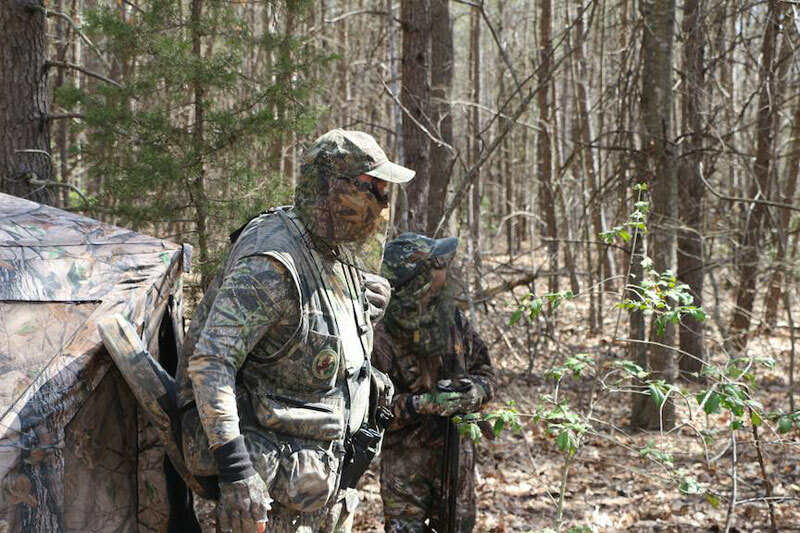 In the fall you can hunt with or without the use of dogs. 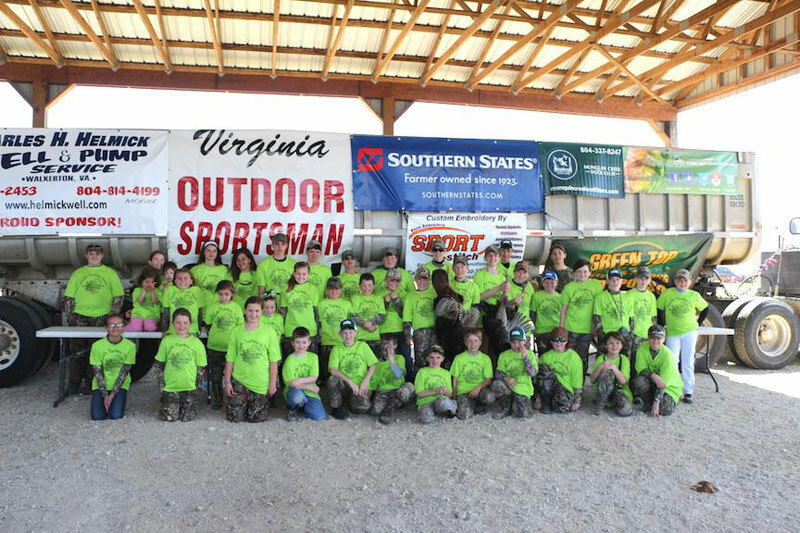 Truly a great experience! 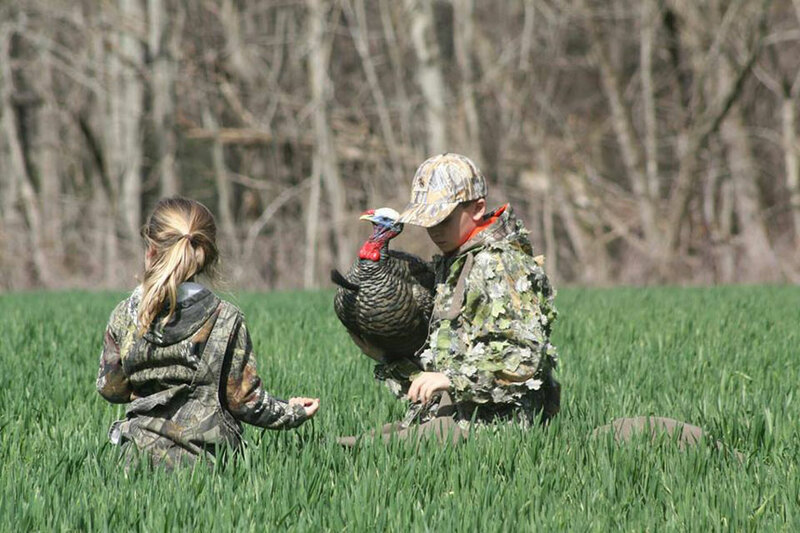 Great guides and awesome places to hunt for turkeys. 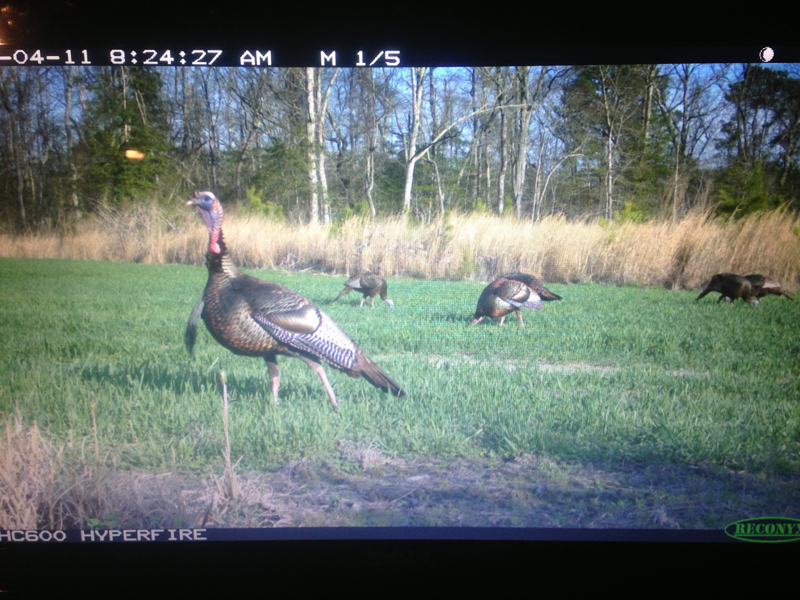 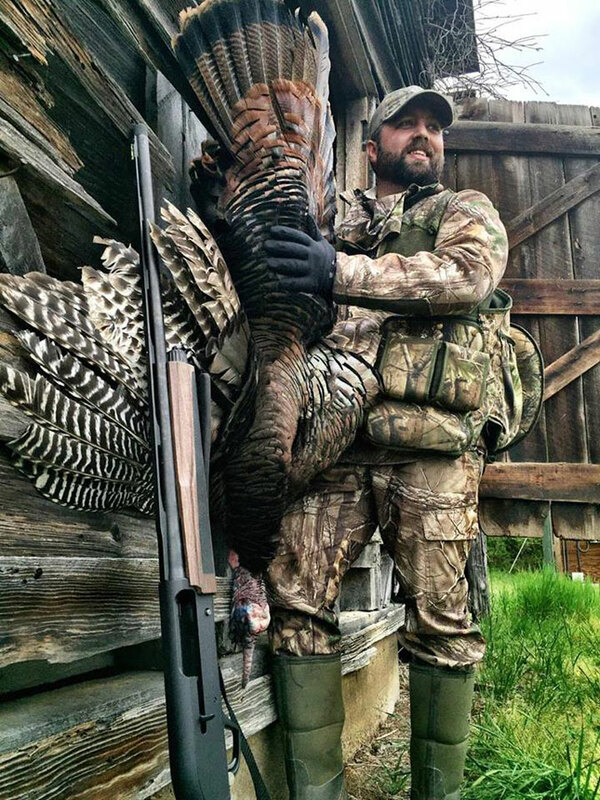 3 day guided turkey hunt, $1500. 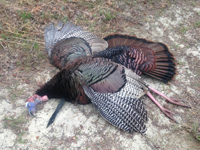 Includes meals and lodging. 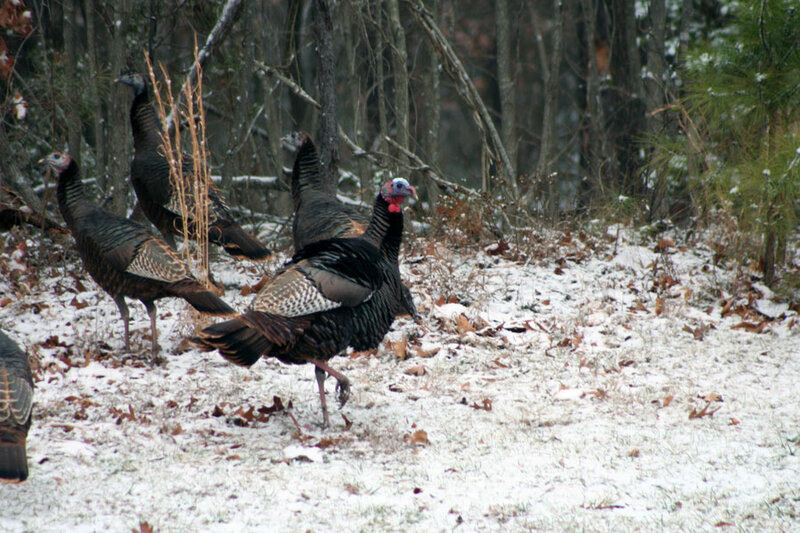 A second mature turkey will be negotiable. 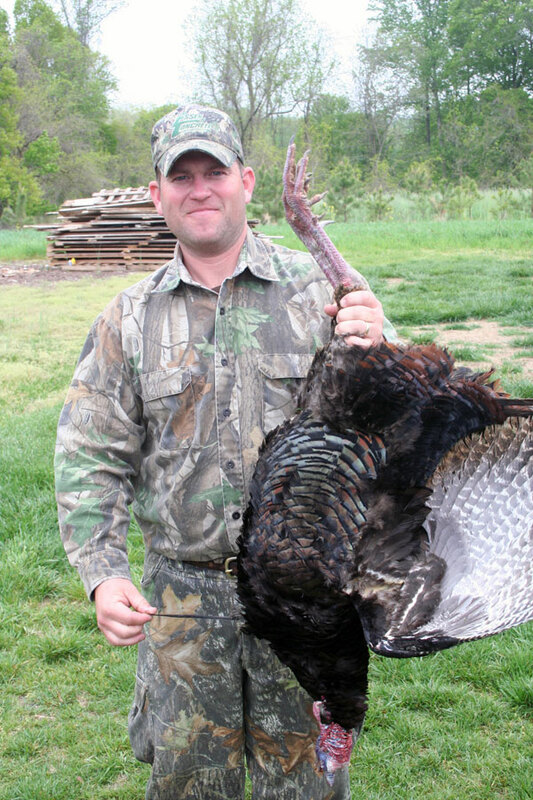 *Minimum beard length is 6" and a wounded bird counts as a kill. 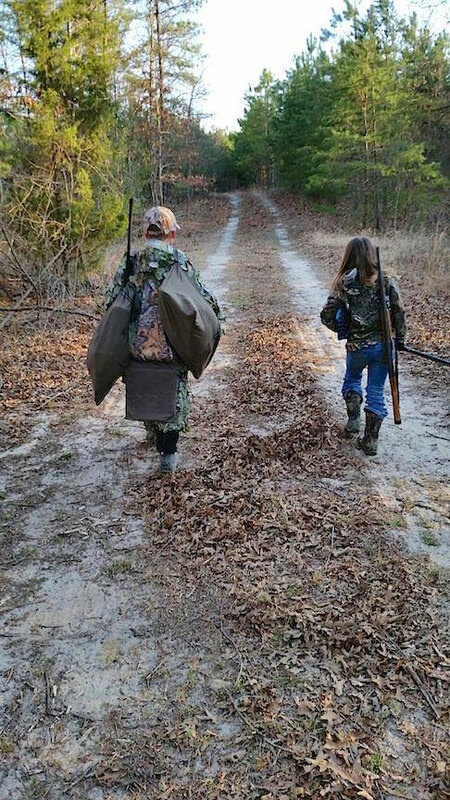 Hunting license not included and needs to be purchased prior to hunt. 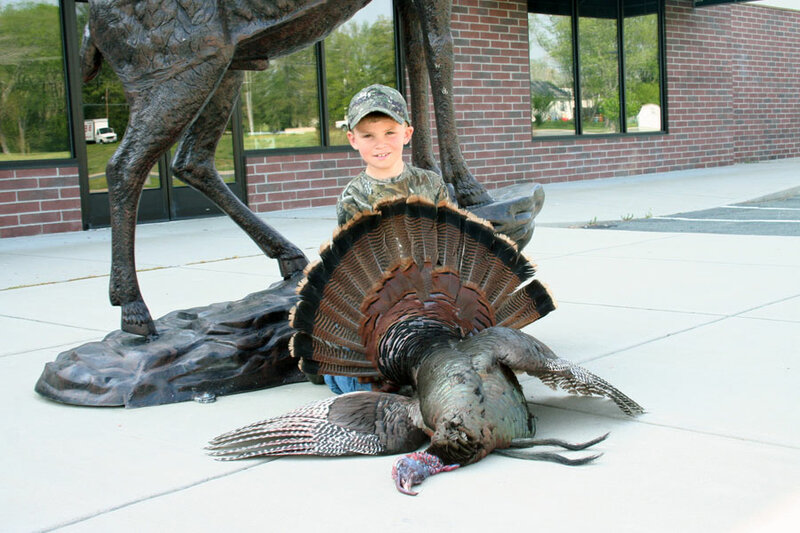 Ask about our discounts for children 15 and younger.